This entry was posted in Year Zero Survival Blog and tagged 37 Critical Items, 37 items to hoard, China gold report, coverup123. 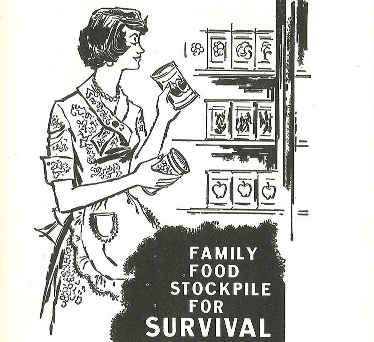 cover up 123, disaster supplies kit, doomsday preppers, emergency food supply, fema123, natural disasters, prepper gear, prepper supplies, SHTF, Survival food, survival hacks, What ARE those 37 Mystery Items by staff-writer. Bookmark the permalink.